Jenks, OK Ukulele Lessons Near Me | Fun Classes. Top Teachers. Love to teach beginners and intermediate students. I teach all uke students how to read, theory, songs and how to understand playing the instrument solo or in a group setting. Uke is capable of doing anything, all one has to do is apply oneself and music can come flowing out of the instrument. If you select me as your teacher, we'll start by discussing your goals and schedule, to make sure I'm able to assist 100%. 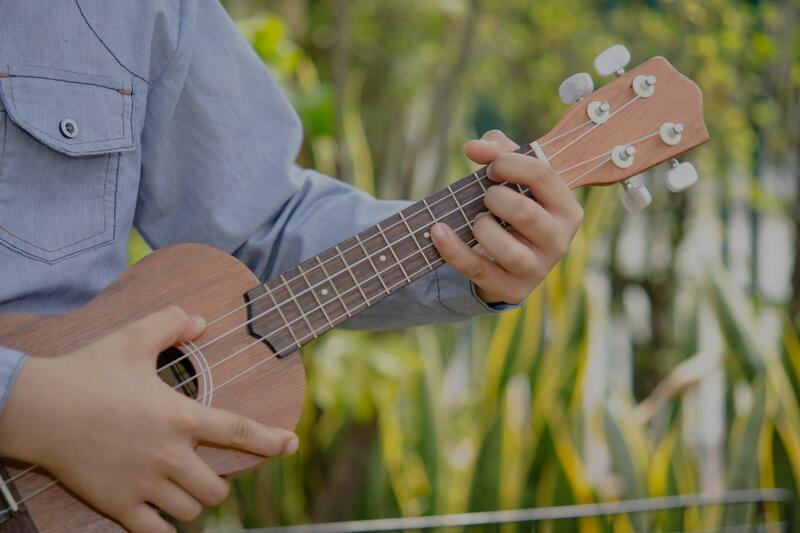 Ukulele is a fun and road-friendly instrument to learn. Learning some ukulele also makes it easier to transition into the guitar later, if that's something that also interests you.